"Honesty and integrity have guided me. In all that I've done I've attempted to be honest about it and tried to impose the greatest of integrity." Brouder served in the medical corps in the Army and, once his duties were fulfilled, went to work in an operating room at a children’s hospital in Chicago. He explains a series of “epiphanies” led him to steadily build his educational credentials in the nursing field. He first obtained his associate’s degree, then his bachelor’s and master’s degrees. 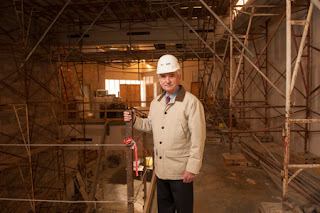 "I'm proud of the culture we have formed at this institution. It relates to the principles of civility and respect. 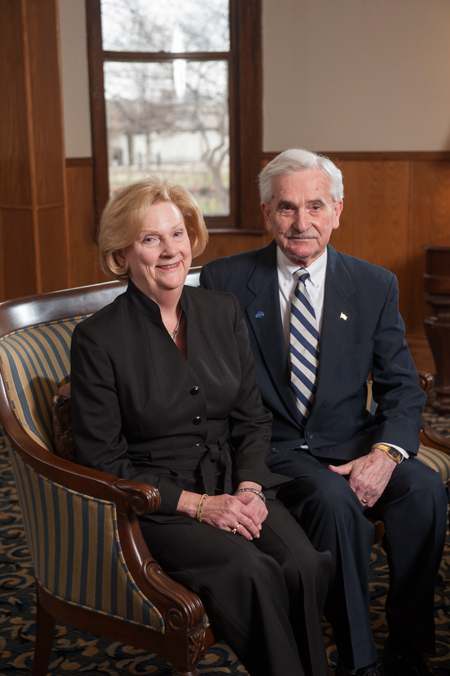 We've inculcated those principles in all of our students, faculty and staff." 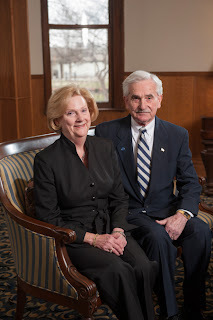 With overwhelming support, the Columbia College Board of Trustees approved the naming of the new science building to be the Gerald T. and Bonnie M. Brouder Science Center - a fitting tribute to a president and first lady who first prioritized the expansion of science education 18 years ago. This story appeared in the Spring 2013 issue of Affinity, the alumni magazine. 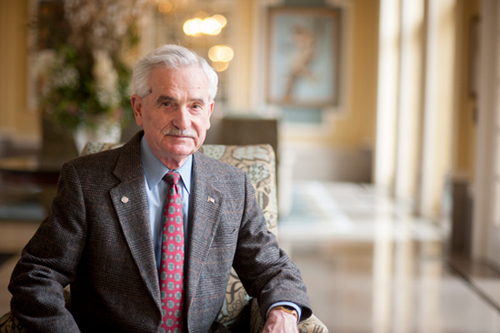 Dr. Brouder was a President for the ages. We all were sad to see him go - he empowered each of us to make a difference. Every employee felt like they were part of this great institution and wanted to make it the best it could be - Academically strong with a student service culture. Dr. Brouder was someone to emulate. Disappointing him would have been very difficult to deal with - it caused us to try our hardest to get it right the first time.